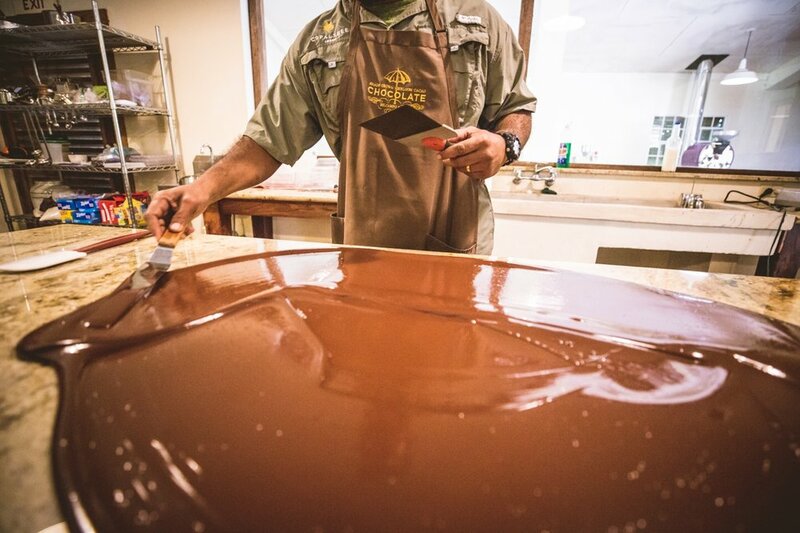 The chocolate making class was one of our favorite experiences to capture and join in on. One of our favorite parts was being led around the farm by Elon who proved to be an extremely knowledgable resource when it came to farming and of course cacao production. It was very interesting to see where so many fruits and spices actually come from like cinnamon, vanilla, allspice, bananas, and dragonfruit to name a few. Many thanks to our guests Copal Tree Lodge for the amazing hospitality and experience, truly a world-class resort!